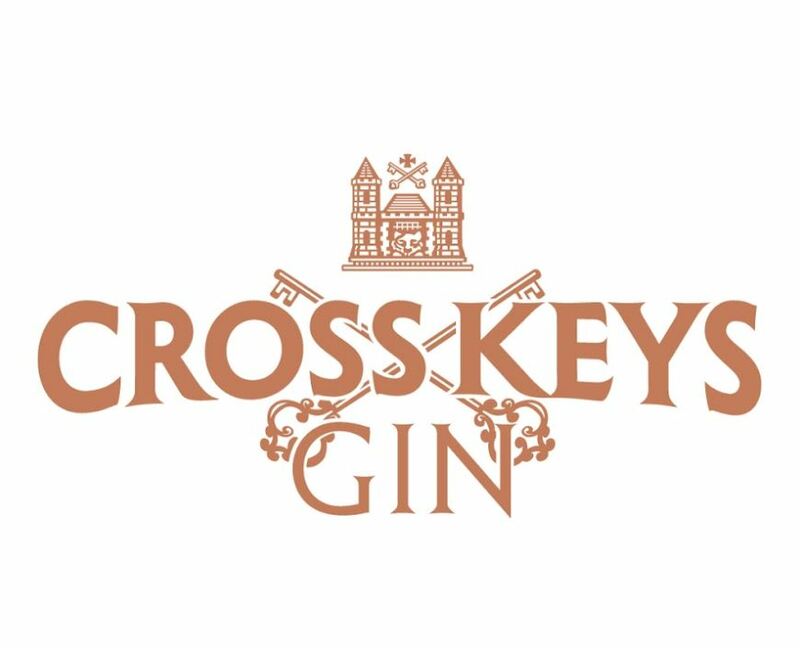 Originating from Rīga in Latvia, the authentic and complex Cross Keys Gin is rumoured to represent the ‘true spirit of the Baltic states’. Camomile, blossom, rosemary and juniper tones dance on the pallet, creating an aromatic, sweet flavour - reminiscent of warm baltic summers. 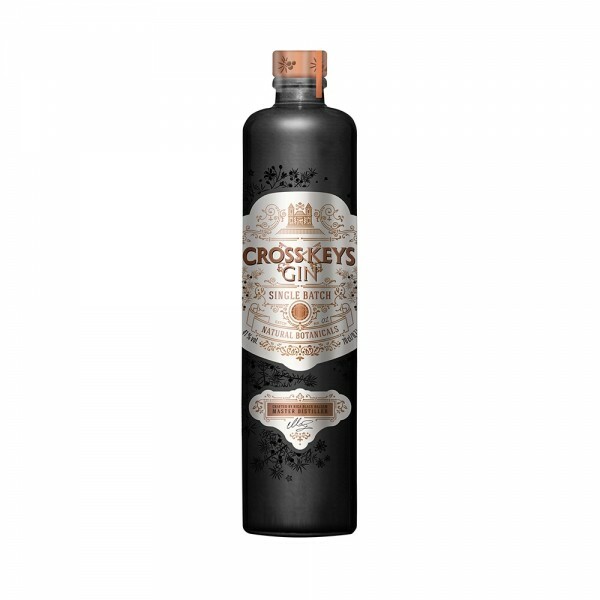 While its natural black clay bottle enhances the ageing process, it’ll also look pretty badass on your home bar. For a real Baltic kick, try it on the rocks.